makes sense. But it is all a matter of timing and frankly, beyond the Pixel phones, any guess is good at this point. We can reasonably expect the next generation of Pixel phones in the September/October timeframe of this year. That would be in line with the early cadence we see on phones from Google. But rumors of a Pixel C replacement have been floating for months as have a replacement for the wildly popular Nexus 7 tablet. But nothing has been confirmed. A Chromebook Pixel is going to fall into that category. 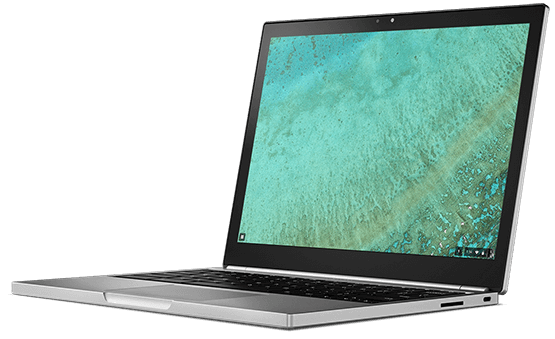 Personally, as a heavy user of Chrome OS, I can’t wait to see a new Pixel. I’m also glad that the rumor of them being completely dead is a rumor.